Sour, astringent, cold, toxic; lung, spleen, stomach and large intestine meridians entered. Eliminate phlegm, dry dampness, arrest diarrhea, stop bleeding, remove toxicity and kill parasites. Epilepsy, jaundice, sores and boils, nose bleeding, diarrhea, aphtha, hepatitis, prolapse of uterus, pharyngitis, duodenal ulcer, gastric ulcer. 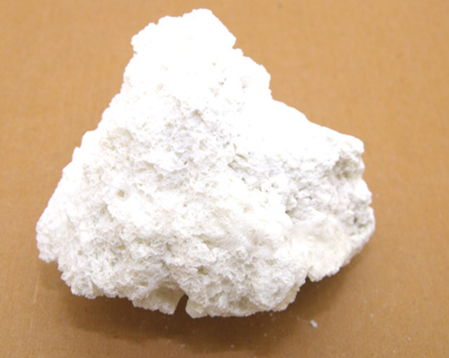 Made into pills or powder, 1~5 g. Proper dosage is for external application, pounded into powder for applying. It is contraindicated in case of yin deficiency and weakness in stomach.